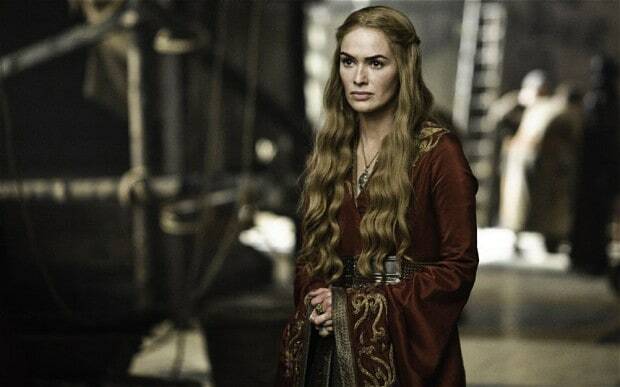 in honor of Mothers’ Day, today is all about fictional moms. 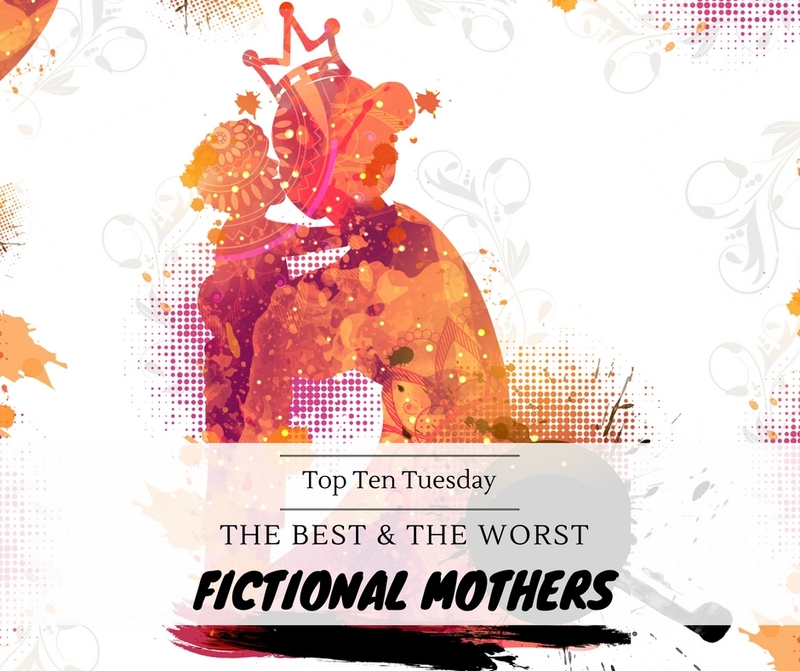 So let’s talk about some of the best and some of the worst moms in fiction! Maura Sargent is pretty much the best mom / psychic combo out there! Sure, she loves her kids. But she’s also cruel, conniving, manipulative and somewhat of an alcoholic. Not to mention, her kids tend to end up dead anyway. There’s nothing Sally wouldn’t do for Percy, whether it’s making blue food or living with a douchebag for Percy’s safety. When your daughter feels more at home with the neigbors than with you, there may be a small problem. Though she may take her job as a child psychologist home sometimes to her kids’ annoyance, she’s also super nice and supportive and a great mom. Sure, there are definitely terrible circumstances that Mrs. Everdeen had to deal with. But when your daughter is forced to hunt and put her life in danger to keep your family from starving, while you’re doing nothing, you may need some urgent help! Aristotle and Dante Discover the Secrets of the Universe is a story about two boys… who both happen to have amazing mothers. Umm… I feel like this one pretty much goes without saying. who are some of your favorite fictional mothers? ANd some of your least favorites? Yes, they all are such amazing moms, I didn’t take me long to think of them, they were the first ones to come to mind. And now I have a craving for blue food 😉 Thanks Uma! Molly seems awesome even though I haven’t really encountered her yet (having read only the first book) and Cersei… oh my gosh yeah she’s nasty. 🙂 And Mrs. Everdeen – yeah. Ahhh! The Commadant is so so so bad…and scary! She gives me real anxiety lol. Mrs. Everdeen was pretty awful too. I love your list, Lindsey!! Exactly! 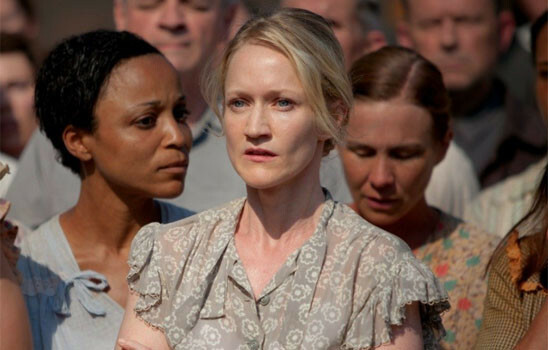 I still can’t quite believe she’s actually Elias’ mother… And though she maybe redeemed herself a bit, I still never really liked Mrs. Everdeen. Great list, I love all your choices. I always sort of resented Katniss’ mom while reading The Hunger Games, though I did feel bad for her because of the tough circumstances…. so conflicting! Yes, exactly! There are tough circumstances so I do feel bad for her, but I still dislike her as well! Definitely agree with Mrs. Everdeen! It makes me so mad when parents are too wrapped up in their own stuff and can’t see that their kids are suffering, too! Yes, exactly! I get that circumstances were tough, but she should have been there for her kids! Thanks! Molly is indeed amazing <3 While there definitely is something wrong with The Commandant! Great list! I love that you alternated with the best and worst; that’s a nice touch! The commandant and Mrs. Reed truly are awful. Proves motherhood isn’t instinctual. They are indeed awful! And yes, you’re so right! 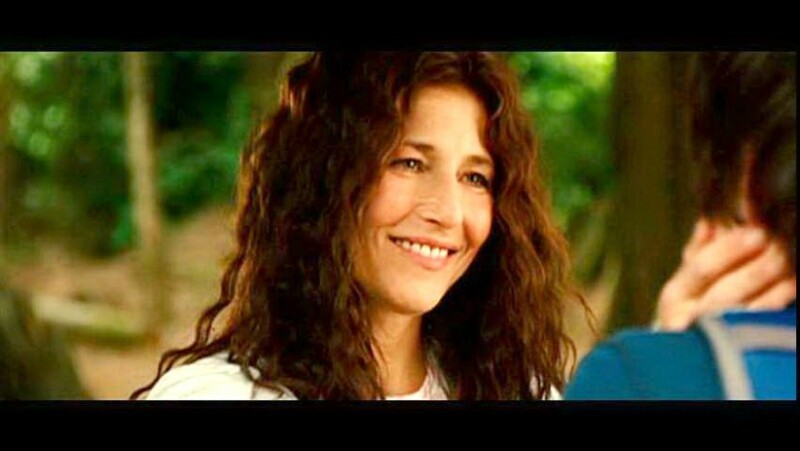 Molly <3 I also loved the moms in Simon and Aristotle and Dante. Great list!! I’ve seen Molly Weasley on every list but I’m so glad you included Sally Jackson! She’s so awesome and she does put up with a lot! I really, really need to read Aristotle and Dante Discover the Secrets of the Universe — and it’s awesome that they have great mothers, too! I hate the fact that there’s so many books out there with stereotyped terrible parents. This is a great list! What I love so much about Mrs. Weasley is that she has so much love to give that she doesn’t just give it to her multitude of children. It spills over to everyone she comes into contact with. That’s a lot of love to give! Oh you got some great one shere! I should have thought of Simon’s mom for my bookish moms post on Sunday, dangit, haha. What a great list 🙂 So many wonderful characters. Mrs Everdeen is great. Excellent list! Molly Weasley and Cersei made mine as well. I love nearly all of your bests, Sally, Molly and Maura are all fantastic mums! Haha, yes, she’s defintely pretty bad! What a collection. LOVE Molly and really hate Carrie’s mom. I think out of all those are my best/worst, but I agree with who you have chosen! Ahhh – excellent, excellent list! 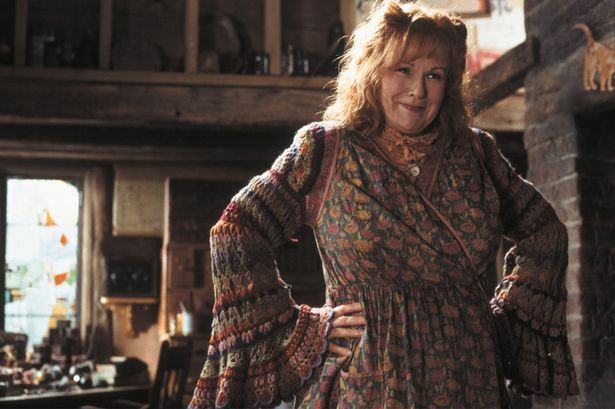 There are SOOO many great mothers in the HP universe and I think Molly Weasley is the best of them. I need to read the sequel to Ember but I did love the first book (which I still have to review!!! Eep!). I also need to read The Raven Cycle so badly. Sally Jackson! She IS amazing and I love the blue food tradition. This is a great list! Thanks for sharing. Molly Weasley is definitely one of the best examples of great mothers, but there are indeed more great moms in the HP universe! Lily, Tonks, even Narcissa. And Mcgonogall may not be a mom, but I love her as a kind of mother figure anyway. Oh, hope you’ll enjoy AEITA 2 and The Raven Cycle! Ooooh this was interesting. Yes yes yes to Molly Weasley! Mrs Everdeen annoyed the hell outta me. Like, there’s always something you can do, right? She jus.. ugh. No. Molly Weasley is amazing 🙂 Mrs. Everdeen… not so much. I LOVE MOLLY WEASLY! She is my FAVORITE book mother of all time! Good list, have a nice day. Jared @dabook.club recently posted…I’M BACK! Molly and Maura are excellent! Great list! They are amazing! 🙂 Thanks so much!